"Safety course and state certificate preparation"
Click here for a course description. See Registration information below. 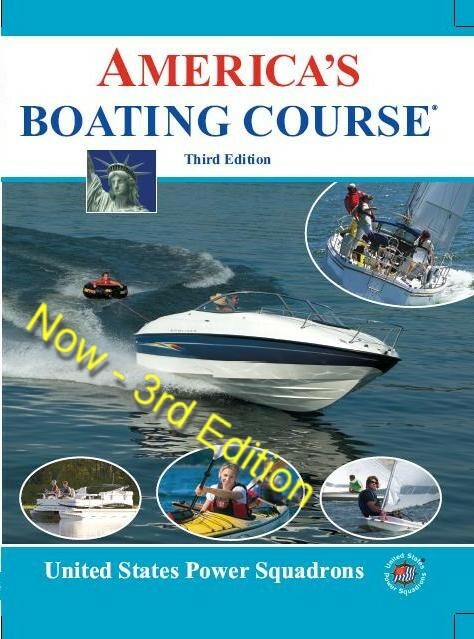 This course meets the mandatory requirements for your Washington State boater education card. 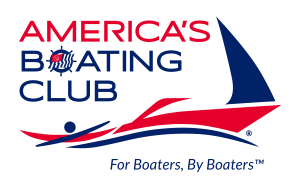 Poverty Bay Sail and Power Squadron offers Public Boating Safety classes with a nominal charge to cover course manuals, supplies, & room rental expenses. Topics include safety afloat, rules of the road, government regulation, marine radio, navigation, aids to navigation and personal watercraft. visit, call, or send an email to register. Pick up your manuals & materials a week ahead of time in order to be prepared for class. Bring your lunch too.